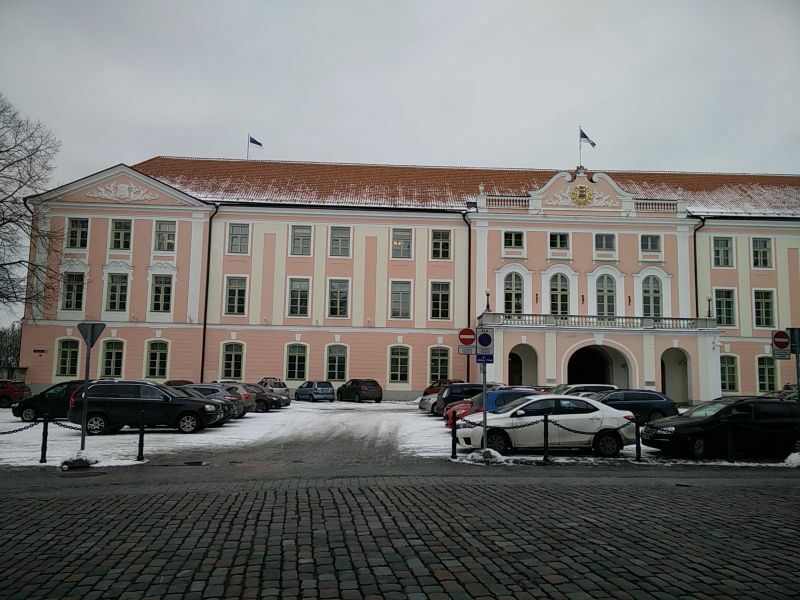 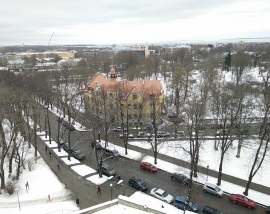 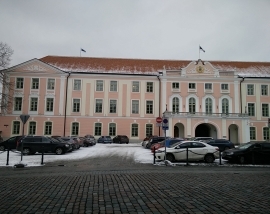 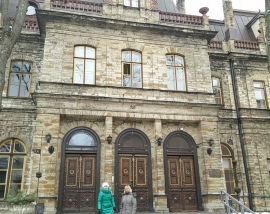 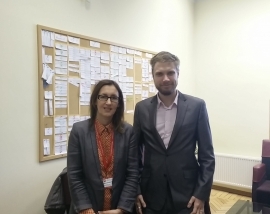 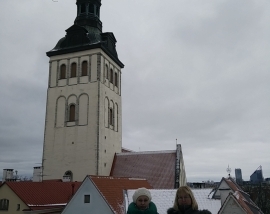 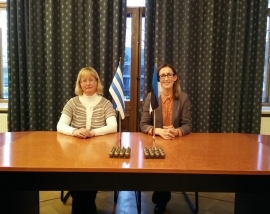 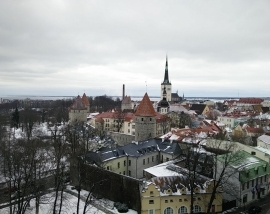 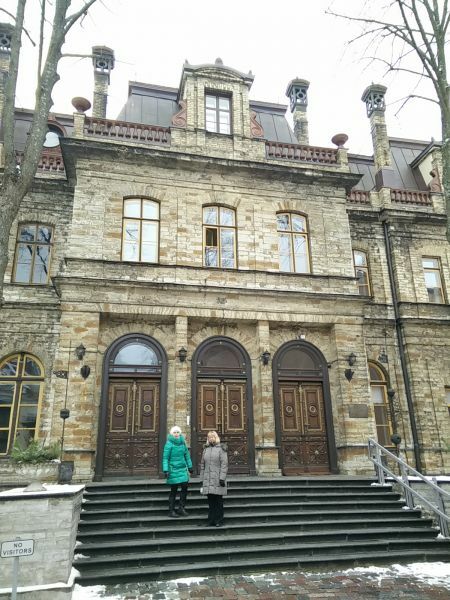 On 27 Feb – 2 Nov dr. Jurgita Martinkiene, Head of Management Department, and Algina Vainilaviciene, Head of International Relations and Projects Department of LBUAS visited Estonian largest private university Estonia Entrepreneurship University of Applied Sciences in Tallinn, Estonia, https://www.euas.eu/. 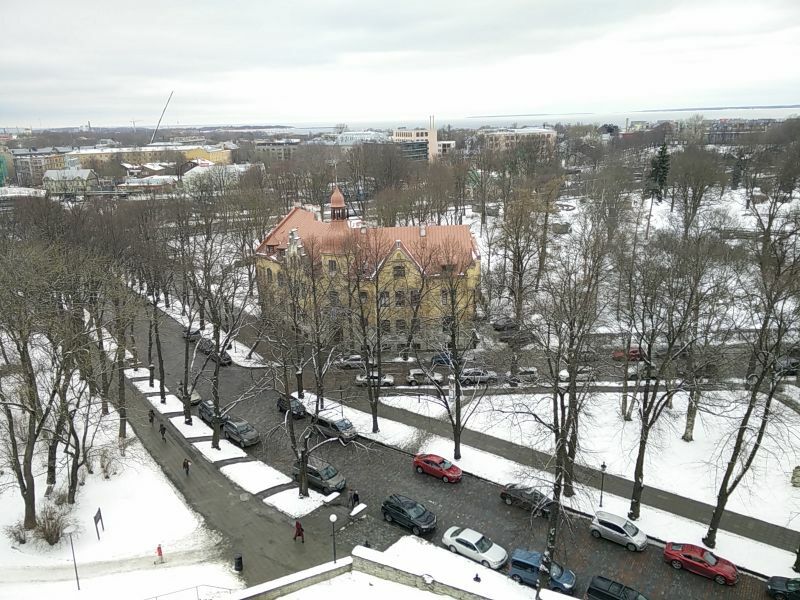 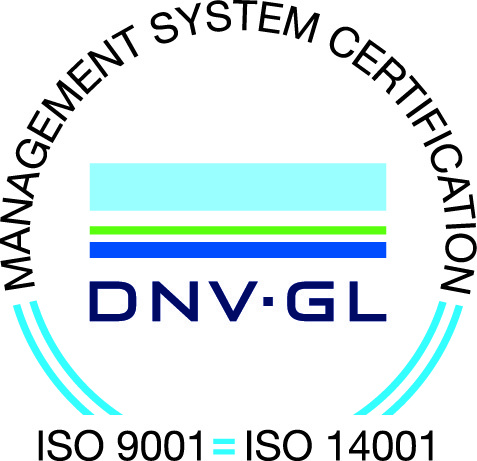 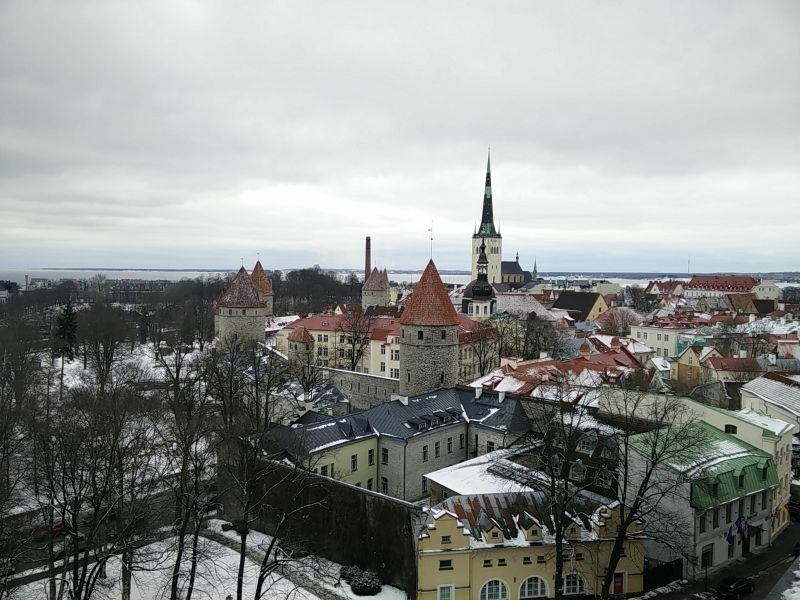 EUAS has been unconditionally accredited by the Estonian Quality Agency for Higher and Vocational Education. 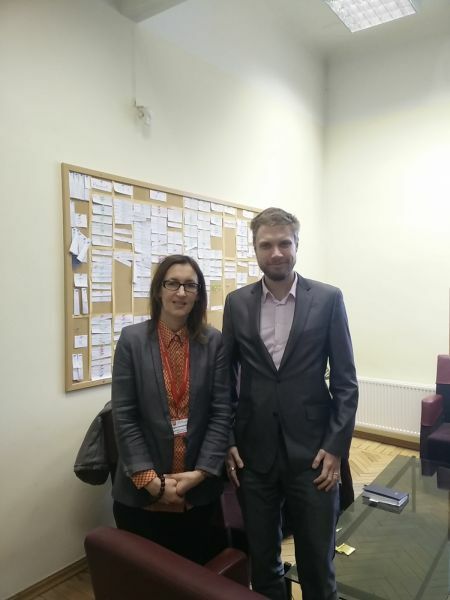 On the first day of the visit LBUAS staff had meeting with Kristjan Oad, Business Manager of EUAS. The collaboration ideas of staff training and teaching mobility, students express mobility, participation in international conferences; networking ideas in the study field of Entrepreneurship were discussed. 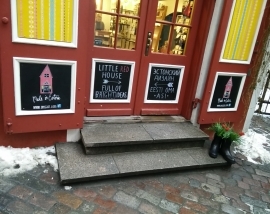 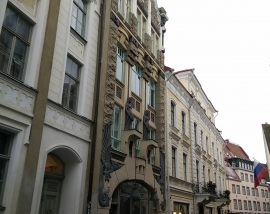 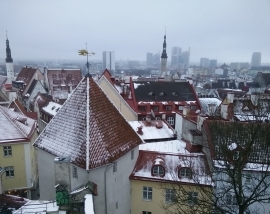 It was interesting to compare higher education problems and challengers in Lithuania and Estonia, evaluate differences, and explore aspects of marketing approaches to bilinguagal and local students. 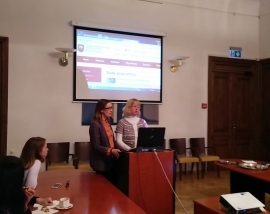 On 27th the A.Vainilaviciene and J.Martinkiene presented Lithuania Business University of Applied Sciences in Tallin City Council. On 28th Feb, LBUAS lecturer dr. Jurgita Martinkiene provided a lecture Essential Managerial Competencies: on Expert Approach to first course Business Management students. 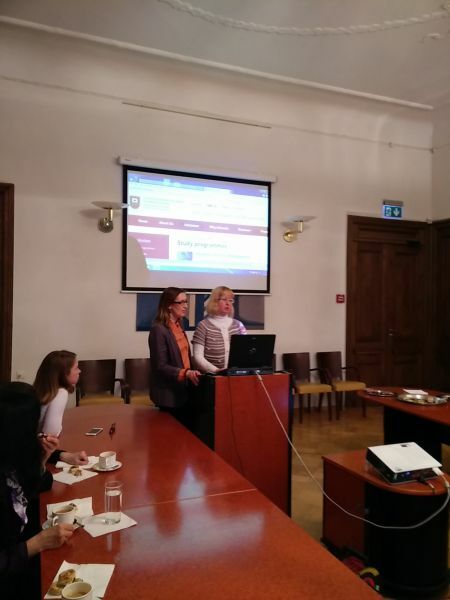 On the same day to LBUAS staff the education and business integration project of Smart City – the home of innovative and knowledge-driven companies was presented by Teet Raudsep, Sales Manager of Mainor Ülemiste. 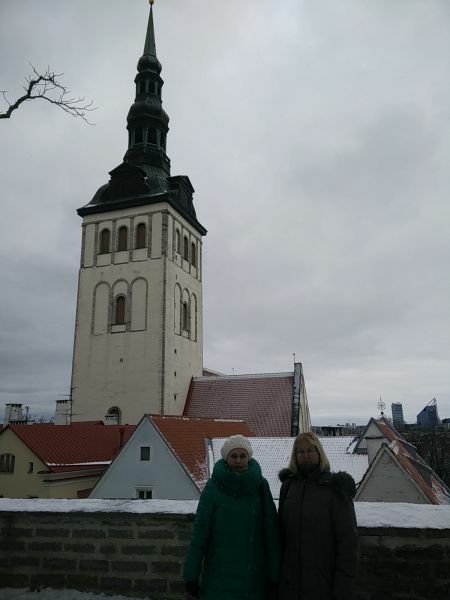 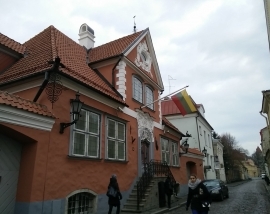 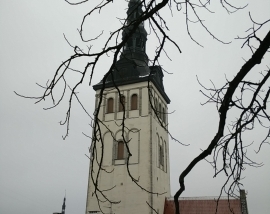 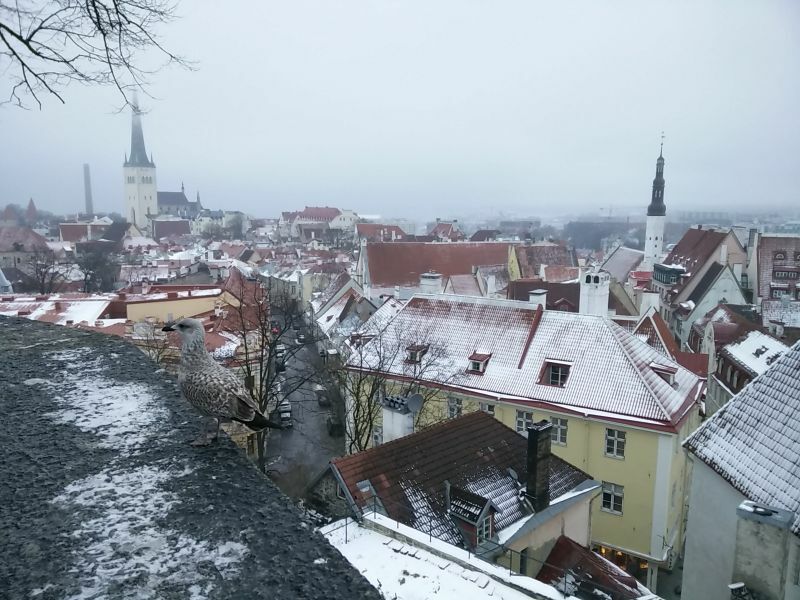 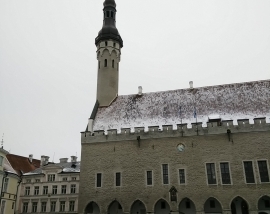 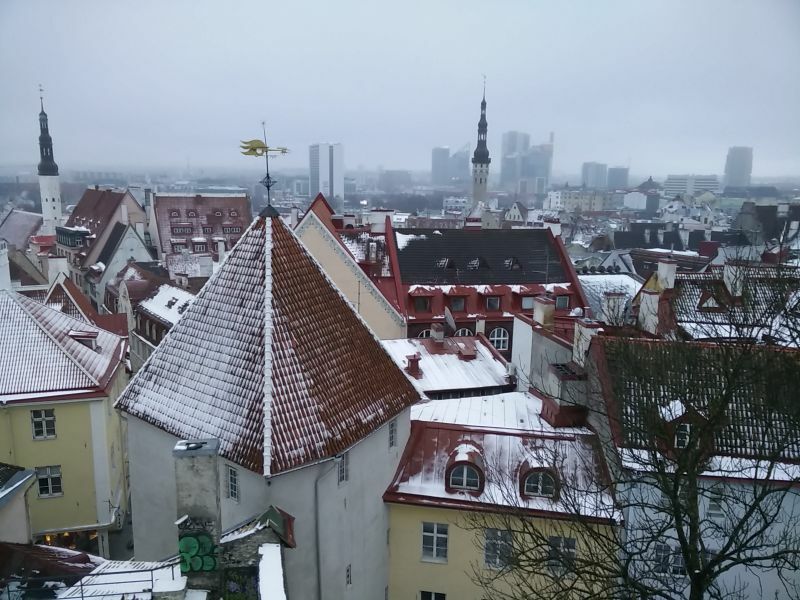 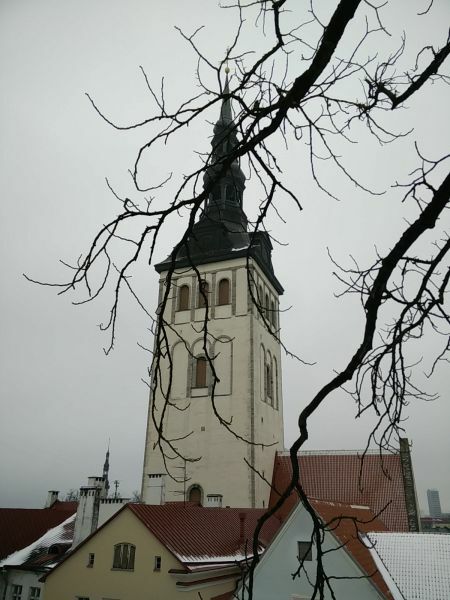 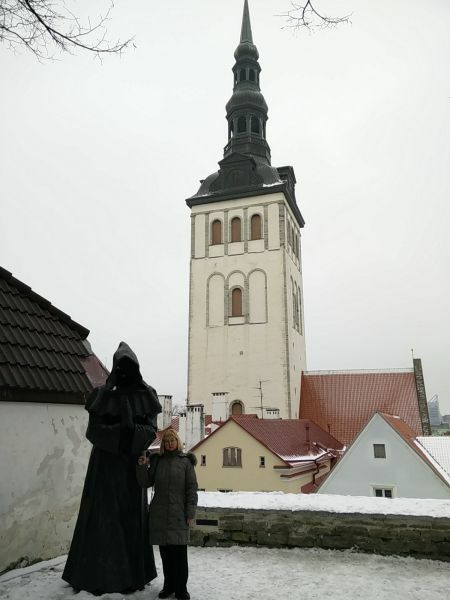 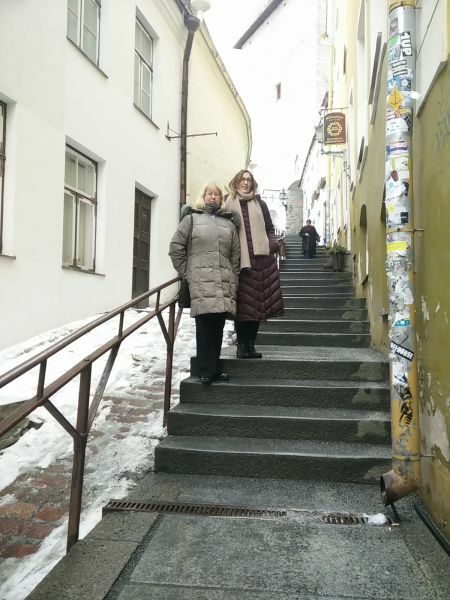 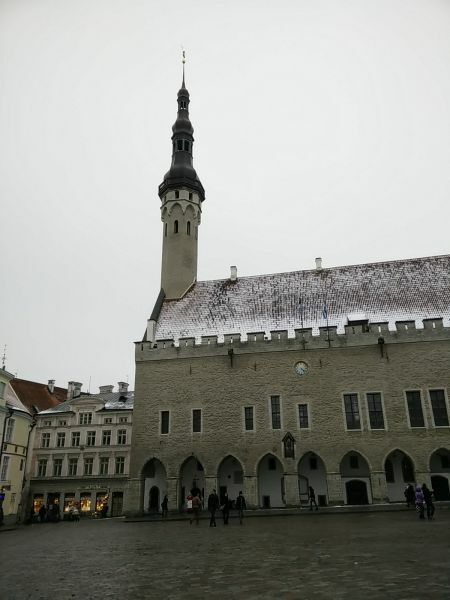 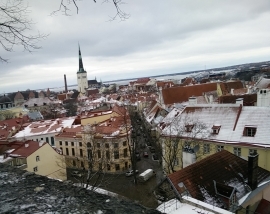 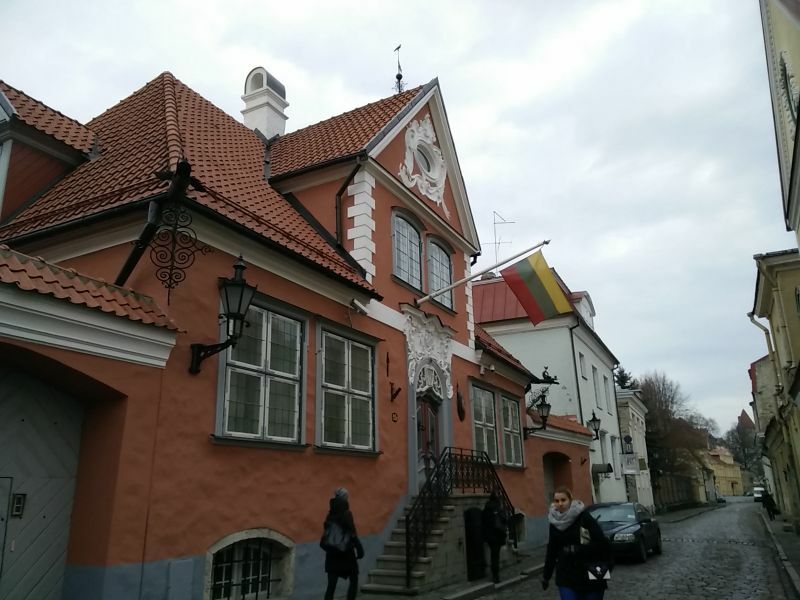 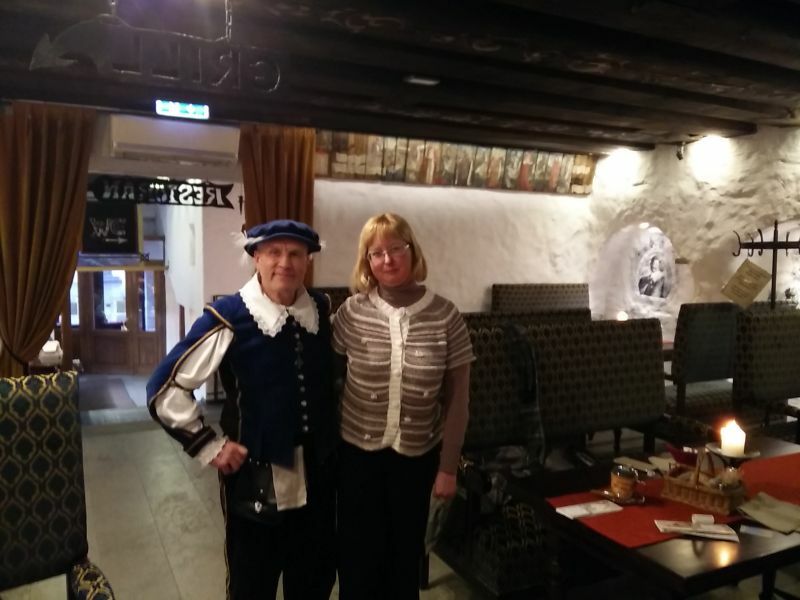 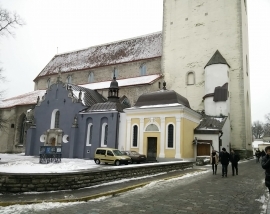 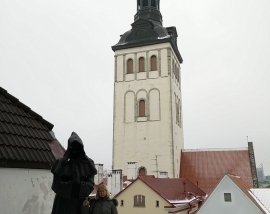 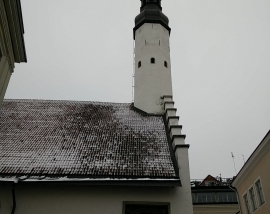 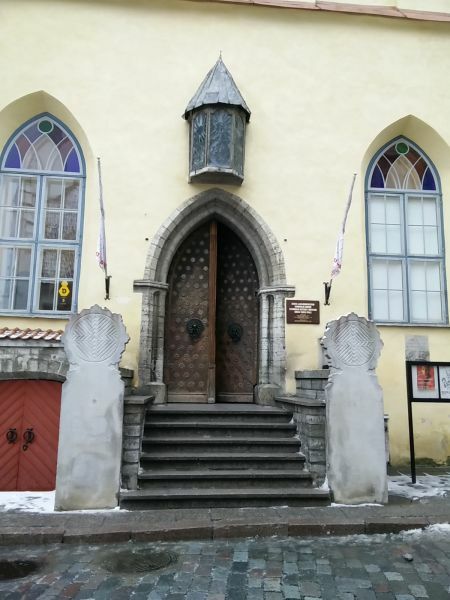 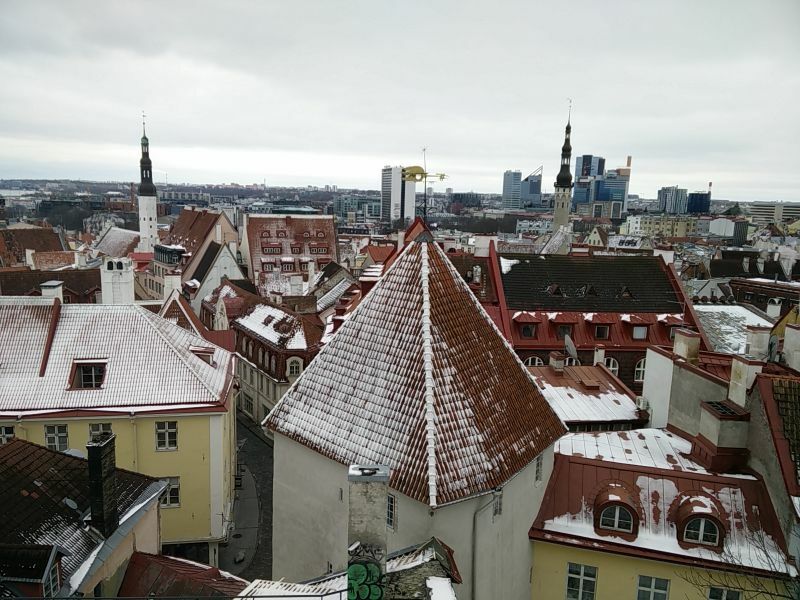 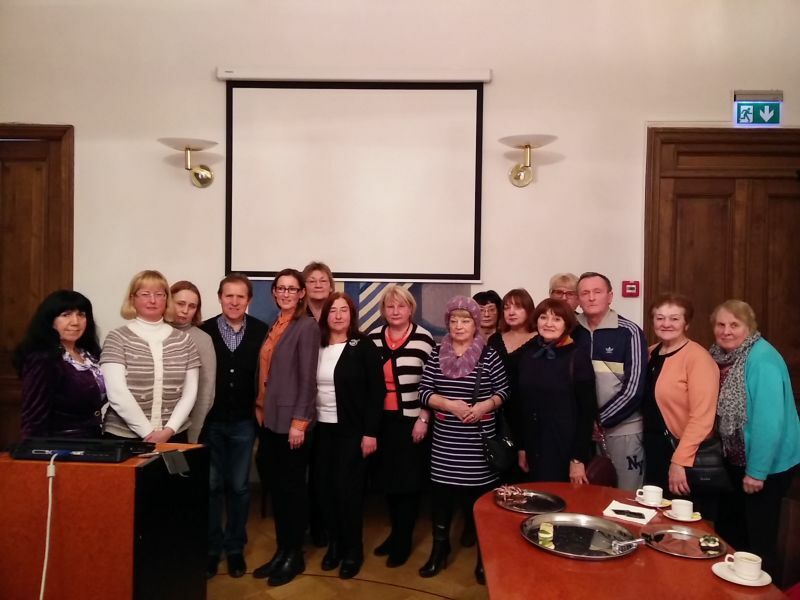 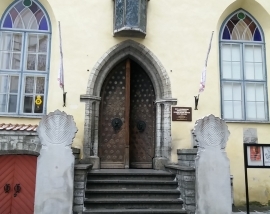 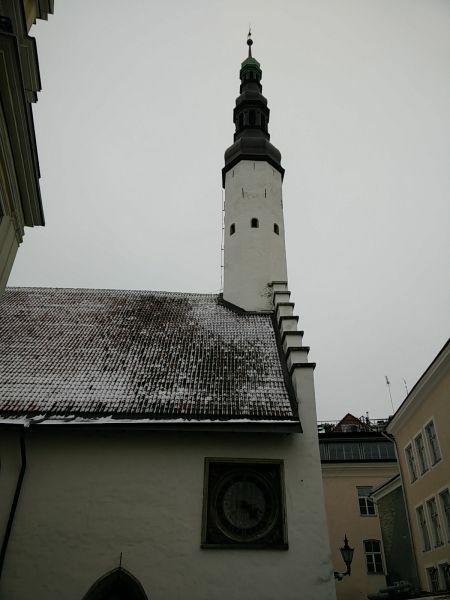 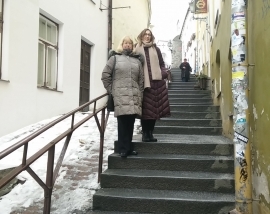 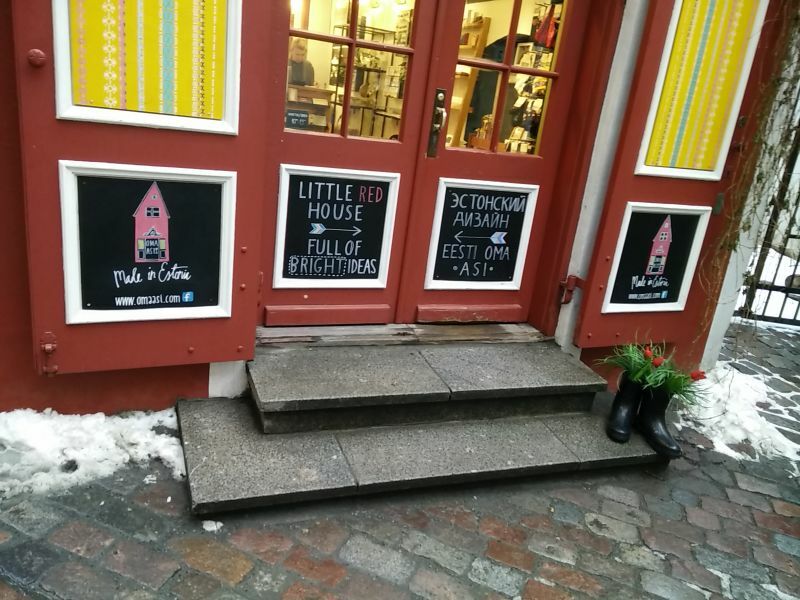 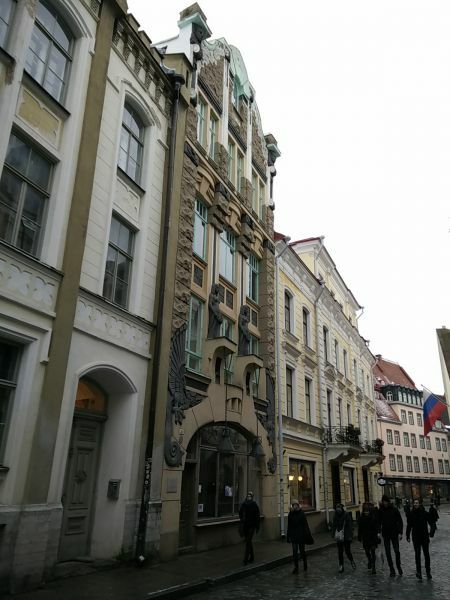 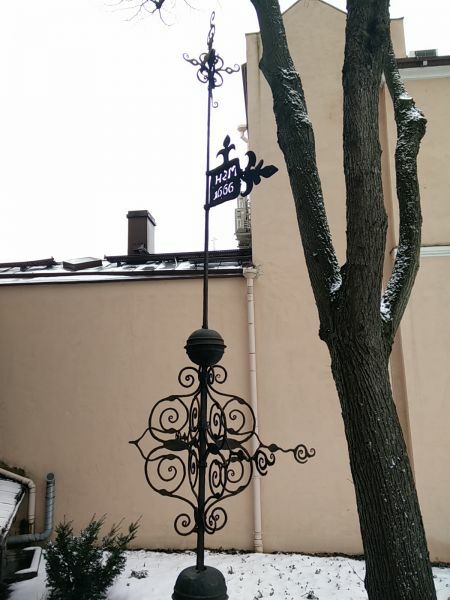 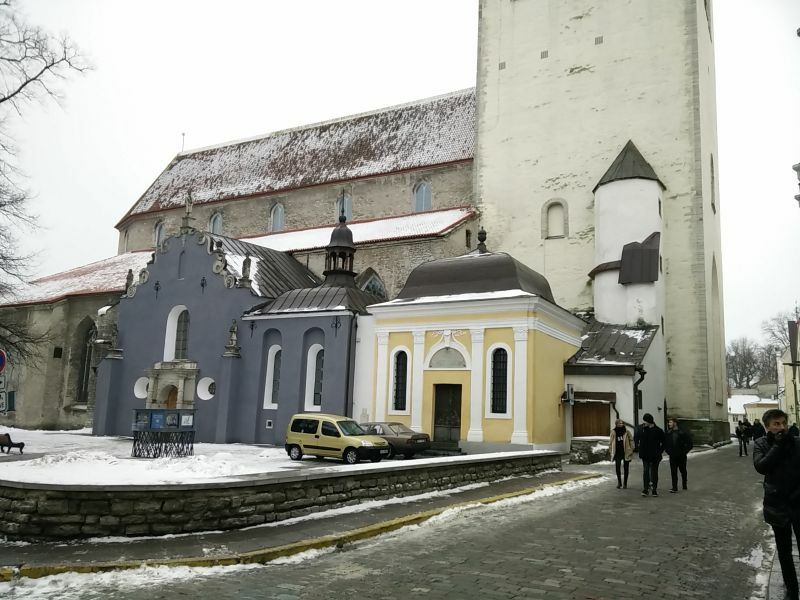 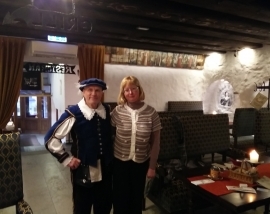 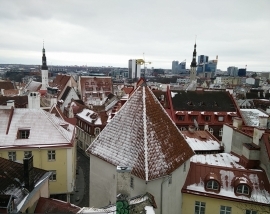 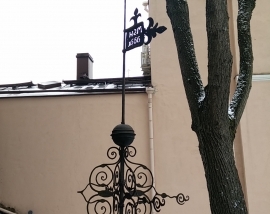 The LBUAS delegation together with EUAS lecturers had tour in Tallinn old city. 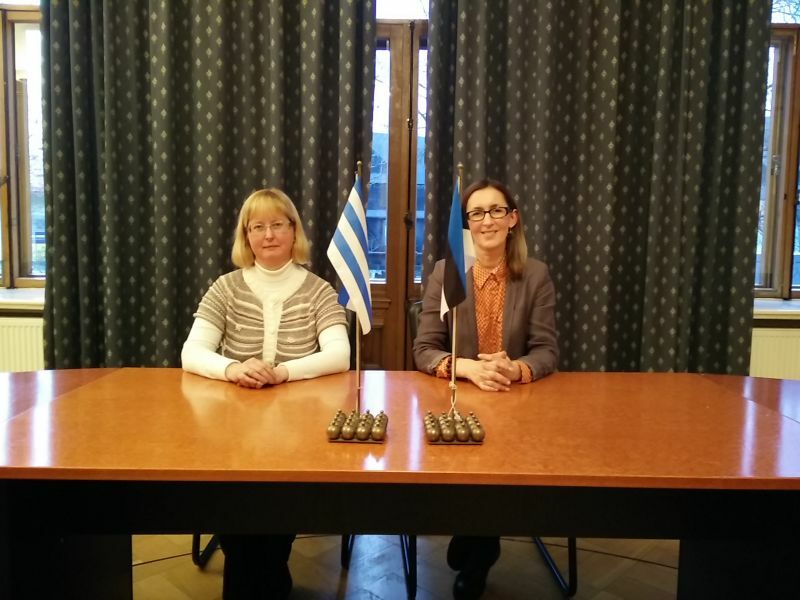 Both universities exchanged with invitations to international conferences. 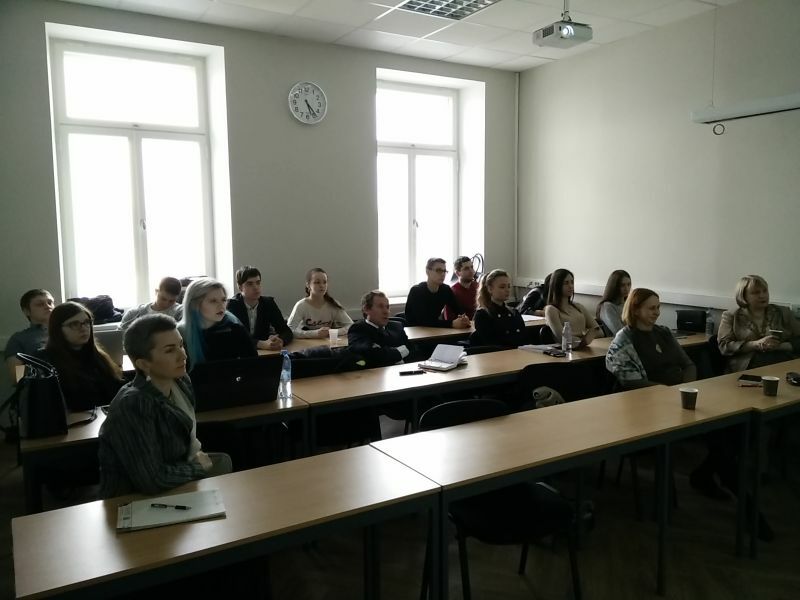 The LBUAS academic staff was invited to take part in 5 th annual Entrepreneurship conference http://conference.euas.eu/2017/ on May, 2017. 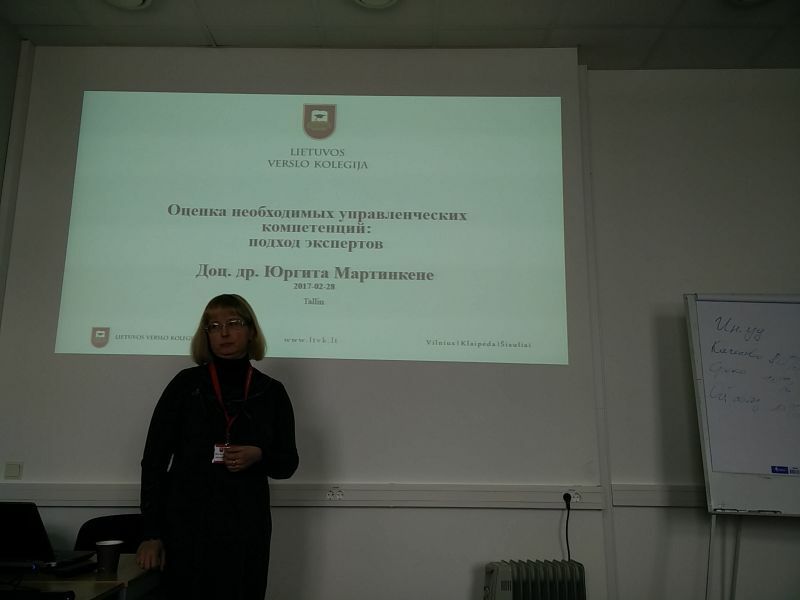 And EUAS academic staff was invited to international conference on Sep, 2017 at LUAB. 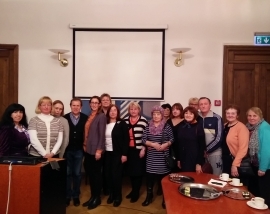 And many thanks for very warm welcome LBUAS delegation want to say to EUAS academic staff: PhD Eduard Gams, PhD Irina Koljajeva and Galina Laane.